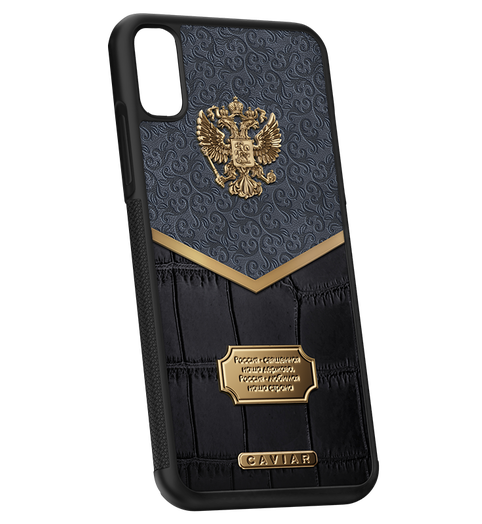 Caviar cases are made in the same style as the iconic Caviar smartphones, with respect to the stylistic canons essential for Caviar. 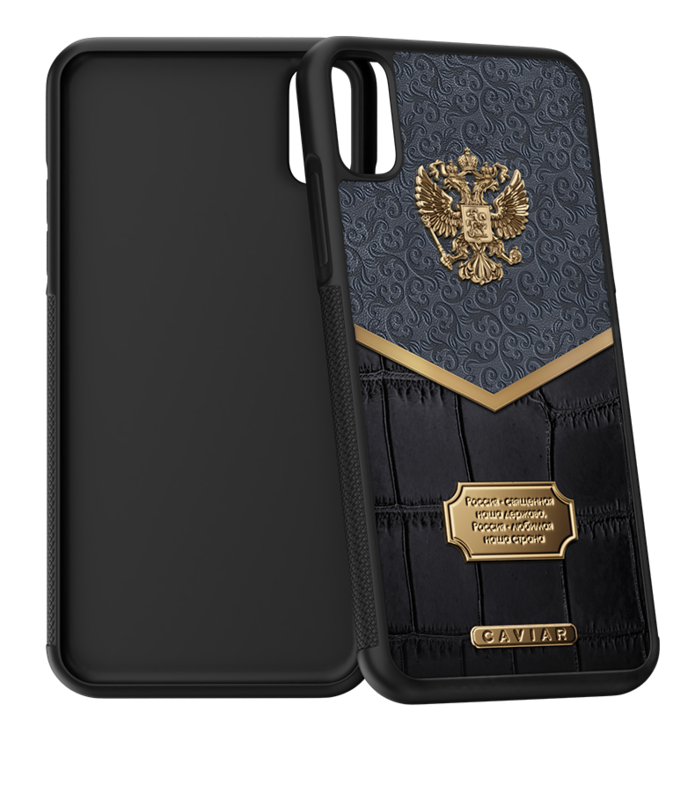 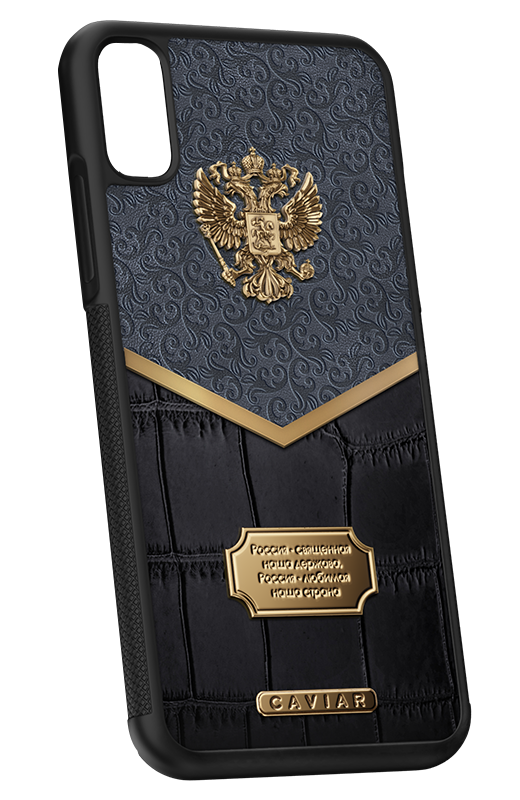 In this design we can see quite literally trope of Caviar and its famous russian collection, namely brutal characters, composition of expressive materials, embroidery and luxury of exotic leather, volume National Emblem and the most important lines of the National Anthem. 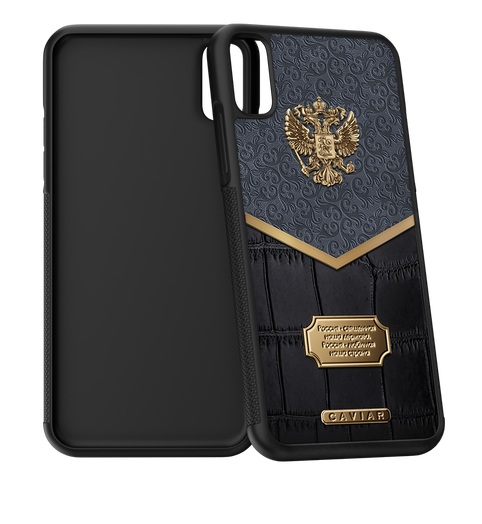 This accesory will make your smartphone truly unique and one-of-a-kind.